We all know that there’s more than adequate reasons behind why having a slow-load website can kill website sales. These days, users are far more demanding than they have ever been, so examining your website on search engine’s PageSpeed Insights is an excellent way to check what’s making your website badly off. From there, check out all the issues and fix all those things that are causing your site’s speed to suffer. 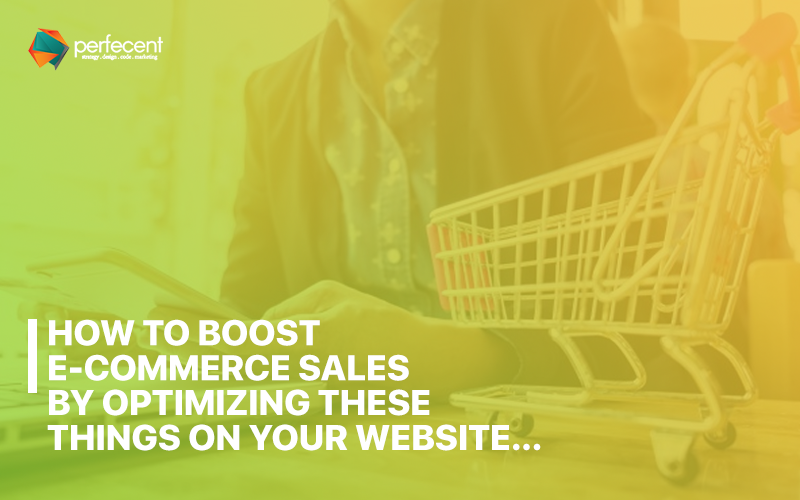 The important thing you can do to exhaust the possibilities of sales is to optimize your web pages of an e-commerce site. Keep all your web pages uniform so that your users do not get confused or lost. Your website and each page of it should be clear enough to grasp the necessary information by the users. The navigation should be designed while keeping the ease of customers. Offering relevant information can offer your consumers a better customer experience, and it provides you with better SEO. In order to save the valuable time of customers, use auto-complete forms in internal search to help them find products more comfortably. This way you are not only saving their time but offers an easy way to see if you have the product that they are looking for. You can also put filters in place to help users discard products that don’t bear a resemblance to with what they want to purchase. In fact, an optimized page is a fresh, not looks overloaded, best place where visitor easily finds products without wasting too much time. Nothing can be more frustrating than having no interacting source on the website where you are going to buy anything. The live chat is what confirmed the purchase for almost all of the people who want to buy something from you. Live chat can make or break a purchase decision. So, add live chat option on your website so you can provide your customers maximum information. Live chat is the best way to give customers interactive information during each step of the sales funnel. In e-commerce, your website is a foundation stone of your marketing strategy and sales and deserves to be treated as such.